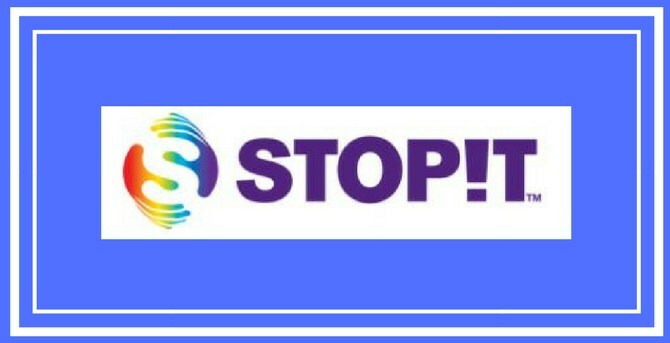 Smithville ISD is excited to inform you that our school has enrolled with STOPit! STOPit is an online reporting tool designed to deter and mitigate bullying and cyber abuse, consisting of an app and a back-end incident management system for school administrators. Through a link on each campus webpage. Access codes for Smithville ISD campuses are listed below.